The Little Boat Project, created by Matthew Kent, a professional tallship sailor with over 8 years of sailing experience, is a design challenge to break the world record for the smallest boat sailed across the Atlantic. With the current world record set at just 5 feet 4 inches long, we are attempting to break the record by almost 2 feet with our boat of 3 feet 6 inches! The real challange isn't to sail the boat however, but the design that goes into it. 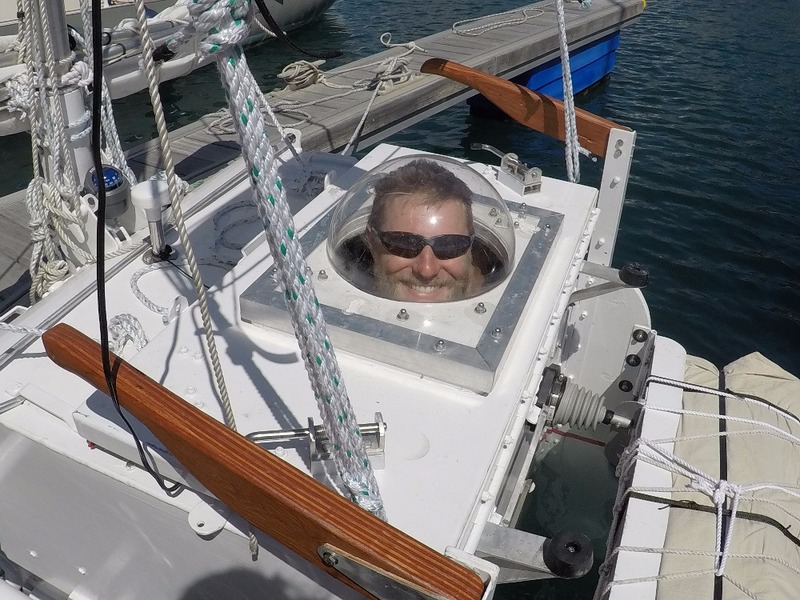 Challenges of design have ranged anywhere from food storage and structural stability to getting enough exercise and safely navigating over 4500 miles of open ocean. The desiging of the vessel, The Undaunted, began over 4 years ago. From CAD drawings to measuring the volume of granola bars it has been a remakable and unique challange so far and we are only getting started. 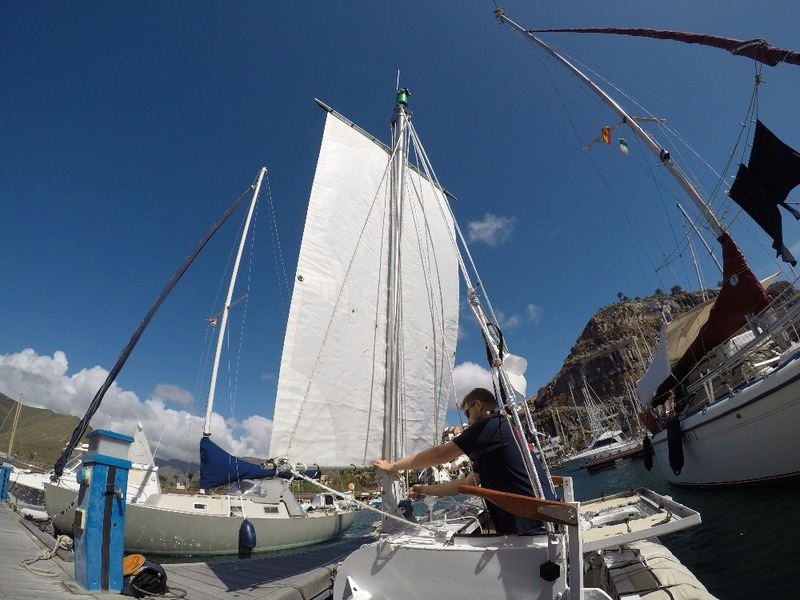 We are planning to leave from the Canary Islands in March of 2017. 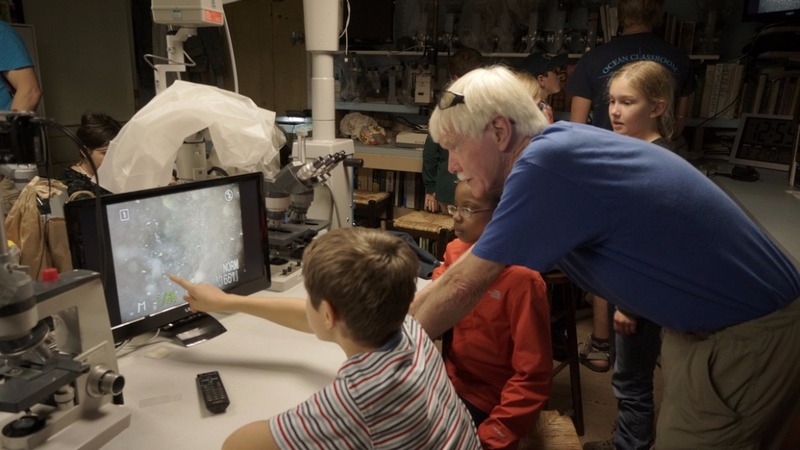 Through the adventure of this challenge we are raising money to support the science based education programs of The Bioreserve, a non-profit organization located in Glenmont, NY that focuses on creating dynamic programs for young kids and college level students alike. The Bioreserve boasts dozens of nature trails, tree platforms for observation, a full microscopy and life sciences lab and a small dedicated staff trying to make a difference through experiential education. Help us change more lives by donating to the challange. With your donations we are hoping to expand the lab and classroom building as well as double the size of the reserve and add a completely different type of forest to our resources. This would take the reserve from 68 acres to 138 acers by purchasing the adjacent property currently owned by a pulp and paper company. With your help we can preserve this beautiful forest. See our work at www.thebioreserve.org. 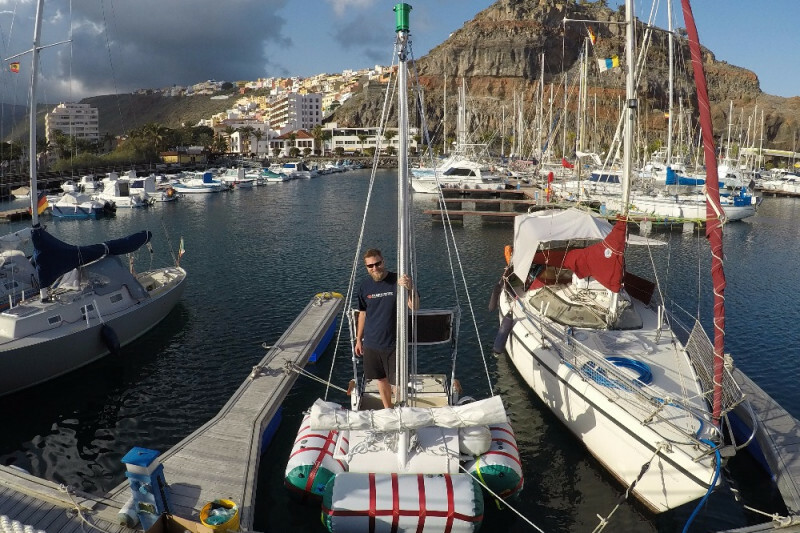 The best way to ship Undaunted to the Canary Islands will cost just over $4300.. Will you help? This is great everyone! Alot of people getting a piece of the record sent to their home after the trip! Su comentario contiene un error. Por favor, vuelva a intentarlo. Sé el primero en dejar un comentario sobre esta campaña. After the trip you'll receive a medallion made from the hull of The Undaunted engraved with your initials and the date we made land. Own a piece of the record! You get to take the trip with me! It will be cramped. . . bring a book and a good sun hat. It will be 4 months with only 12 square feet of space to share. I met this guy at a random dinner party two years ago. It was an encounter that made me rethink my life. I mean, I didn't do anything... but I did seriously think for a while. Matt, I met you awhile back when you were sailing on the Niagara with my son, Tom Mitchell. I remember you giving me a big hug for Mother's Day, which completely won me over. So excited for your great adventure, and will continue to follow your journey with great interest. Safe travels! Go Matt! Have an awesome journey!